Disclosure: This post was sponsored by Trident Gum as part of an Influencer Activation for Influence Central and all opinions expressed in my post are my own. I love a good deal, especially when it involves one of my favorite products that I normally buy. 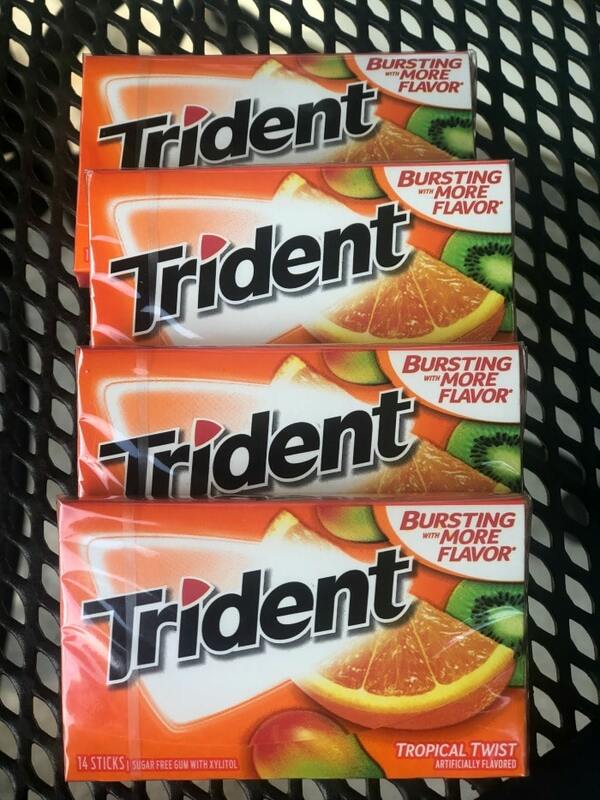 I have enjoyed Trident Gum for as long as I can remember. 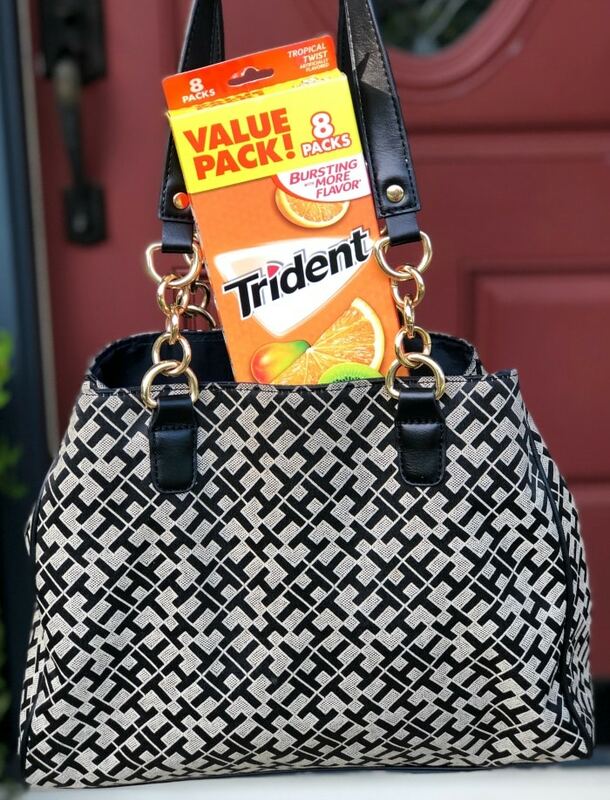 I always have a pack in my purse just in case I need a quick pick me up or to freshen my breath. My favorite flavor right now is the Tropical Twist! It’s so refreshing! 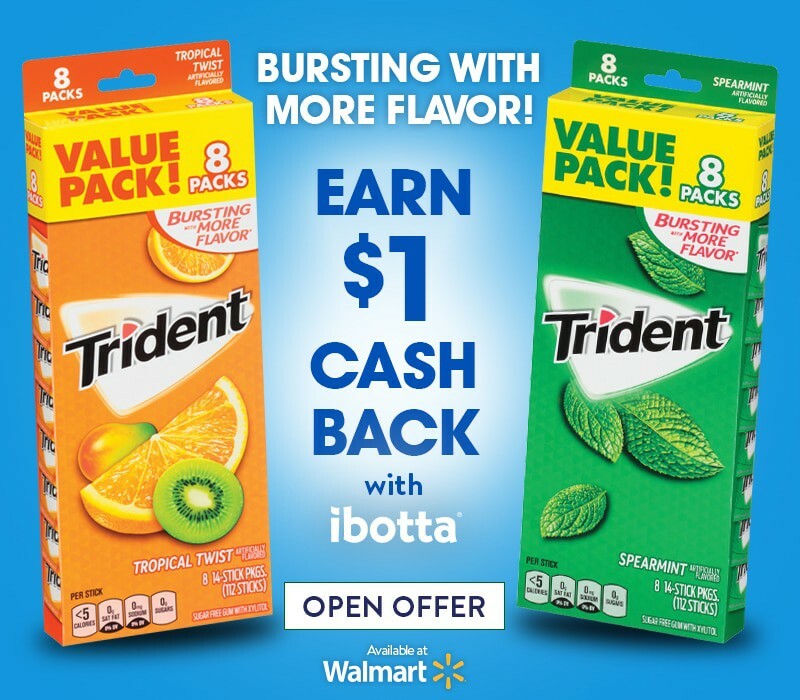 Right now you can earn $1 cash back with the special ibotta offers when shopping for Trident Sugar Free Gum 8 packs at Walmart! 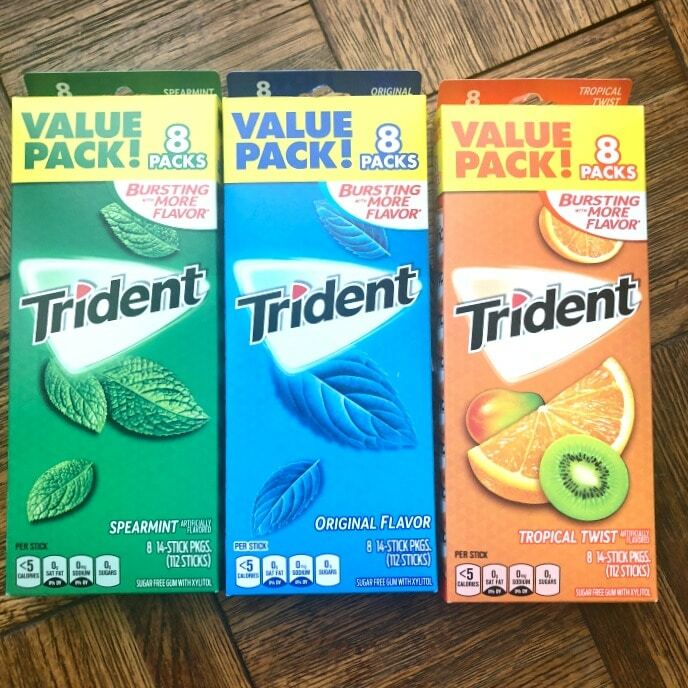 Make sure you are looking for Trident Sugar Free Gum in the candy Aisle at Walmart, not at checkout! 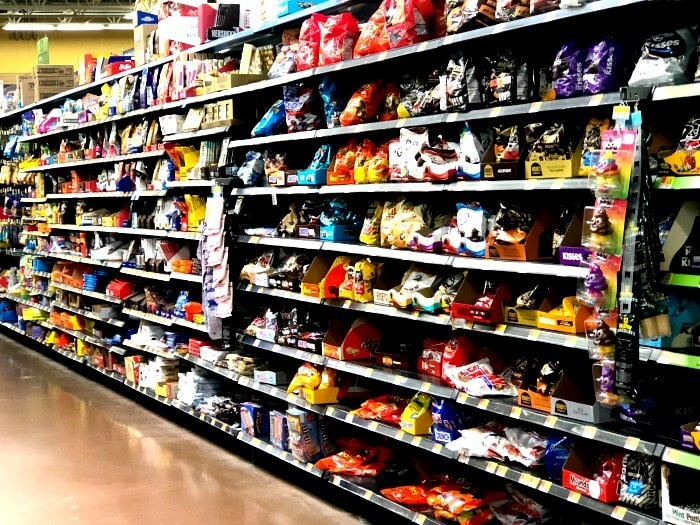 Choose Walmart as your store and find the Cash Back offer to activate it. 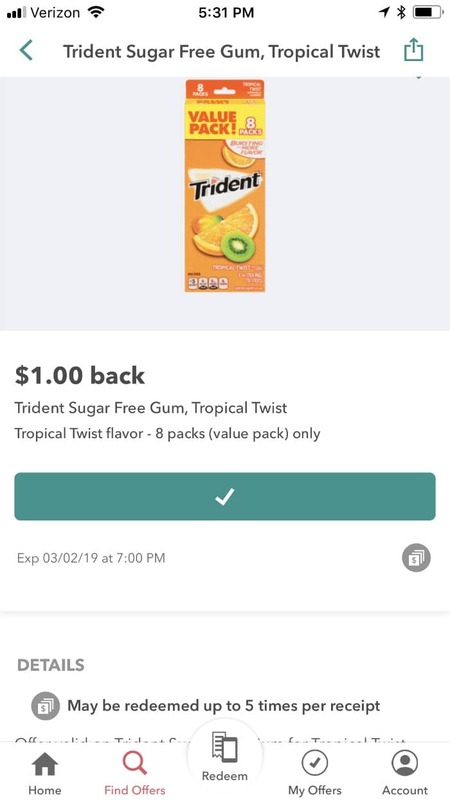 Buy Trident at Walmart, then scan your receipt with the Ibotta app. Just for reading about Trident, Ibotta, and our Back to School Idea for teachers…you can enter for a chance to win a Walmart Gift Card. I-C will randomly select winners from all program entries and will facilitate fulfillment of the 7 winning prizes.